Happy New Year everyone and welcome back to the Ephemeric. Over the next few weeks we will be rolling out our Hot List, the essential guide to your year ahead. 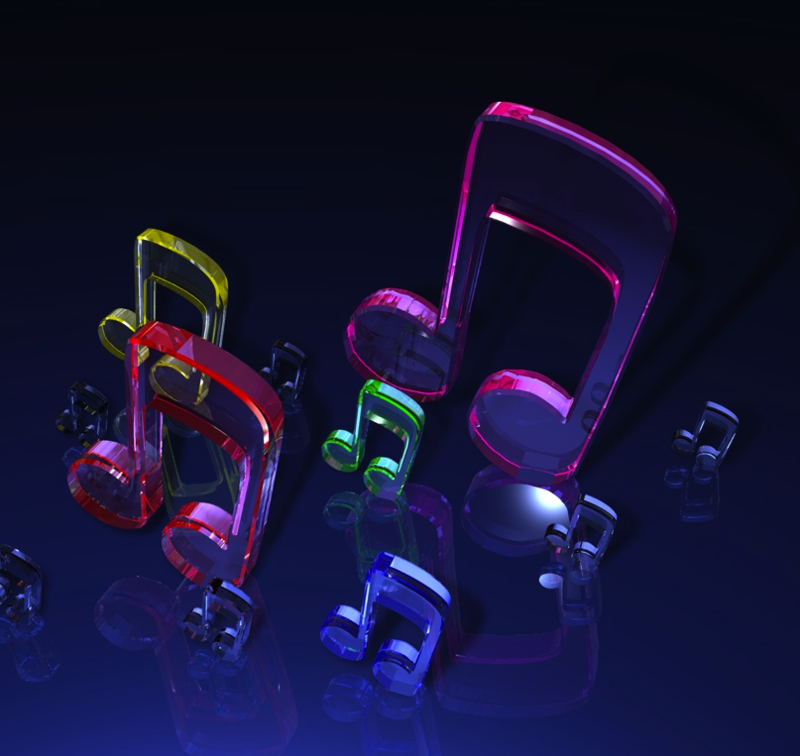 This week we begin with a look at the most exciting new music set to hit the airwaves in 2013. Was 2012 a bit of a slow year for music? Well it's time to put that behind you, because 2013 is shaping up to be pretty promising, with a myriad of major returning bands and a good array of up and coming new talent. London electronic duo AlunaGeorge have already made quite a name for themselves in the past year, particularly with their biggest chart hit to date Your Drums, Your Love. While The Ephemeric is still not fully sold on their blend of futuristic pop and R&B, there's no denying that they have an interesting and fresh sound. 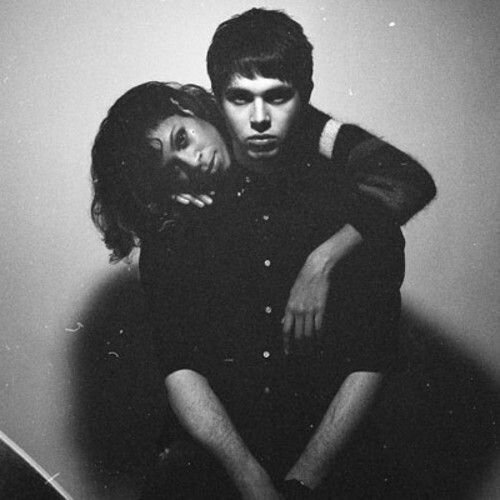 Regardless, AlunaGeorge are set to be a major presence when they release their debut album Body Music in June. The buzz for this band is so loud right now that whatever your views on them they're going to be one to watch in 2013. One of the Ephemeric's hotly tipped bands of 2008, MGMT's debut album Oracular Spectacular brought the band overnight success. Songs like Time to Pretend and Kids were quickly etched into the memory for a long time to come, and the burden of high expectation has followed. This was exactly the problem with their follow up, Congratulations, wherein the band decided to raise a middle finger to such expectation and record a rather more experimental, non-commercial, and some might say self-indulgent album. Going back to basics with their self-titled third album, and with decidedly more intrusive oversight from the record label if stories are to be believed, MGMT describe their new material as "fun and rewarding". So far the only taste we've got is this live recording of new song Alien Days. Don't read too much into its quality, as the band has always been a bit shaky live. We previewed this album last year, but following delay after delay we can confirm that it is definitely, finally coming out in 2013. This one could be a bit tasty. Atoms For Peace are the new supergroup consisting of Radiohead frontman Thom Yorke, Red Hot Chili Peppers bassist Flea, Radiohead producer Nigel Godrich on synth and R.E.M. drummer Joey Waronker, as well as multi-instrumentalist Mauro Refosco. The band first started performing together in 2009 in order to promote Thom Yorke's solo album The Eraser. Now a debut collaborative LP Amok is in the works and due out next month. If the first single, Default, is anything to go by this album looks set to take Thom Yorke's experimental style and run with it, very much in the same vein as his recent solo and Radiohead work. Whether you're a Yorke fan or detractor, this is definitely an act to keep an eye on in 2013. For the past ten years, New York indie band Yeah Yeah Yeahs have been one of the darlings of the indie scene with fantastic tracks like Maps and Skeletons to their name. Naturally then we are excited at the prospect of a new album in 2013. Due to be released April 16th, Mosquito has some of the worst album art we have ever seen, but due to their history of high quality music we can give them the benefit of the doubt for now. So far there is no new confirmed material to listen to, but the band has described the album as more playful, low-fi and feel-good. Let's just hope the lack of taste in the art department is not reflected in the music. 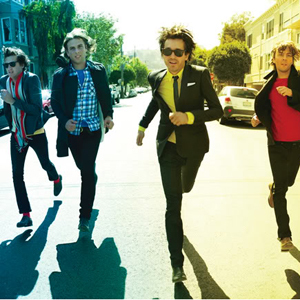 French alternative rock band Phoenix has been around for a number of years now, but it was only really with their most recent album Wolfgang Amadeus Phoenix that they broke into the mainstream. Now the band is returning with a much anticipated follow up, Bankrupt, due to arrive sometime this April. Little is known so far, but the band has posted on their blog that they intend to create something a little more experimental. No new songs have been revealed aside from a brief, almost Daft Punk-esque teaser, but if they can match the quality of previous hits such as Lisztomania then we can all live happily ever after. Another newcomer with a great deal of hype to live up to. Recently named top of the BBC's Sound of 2013 list, Haim has been firmly on most pundits' radars since the release of first single Don't Save Me. A Californian band consisting of three sisters, it may be easy to dismiss the group as the latest in a line of industry-fodder girl-pop but to do so would be a great disservice to the group's rock and roll roots. Haim owes far more to the likes of the Strokes and Blondie than Avril Lavigne or TLC, and in particular there is a real touch of Goldfrapp quirkiness to their sound. Details remain thin on their debut album, save that it is coming in 2013. Until then they have released EP Forever to tide us over. Now we are getting to some truly special prospects. 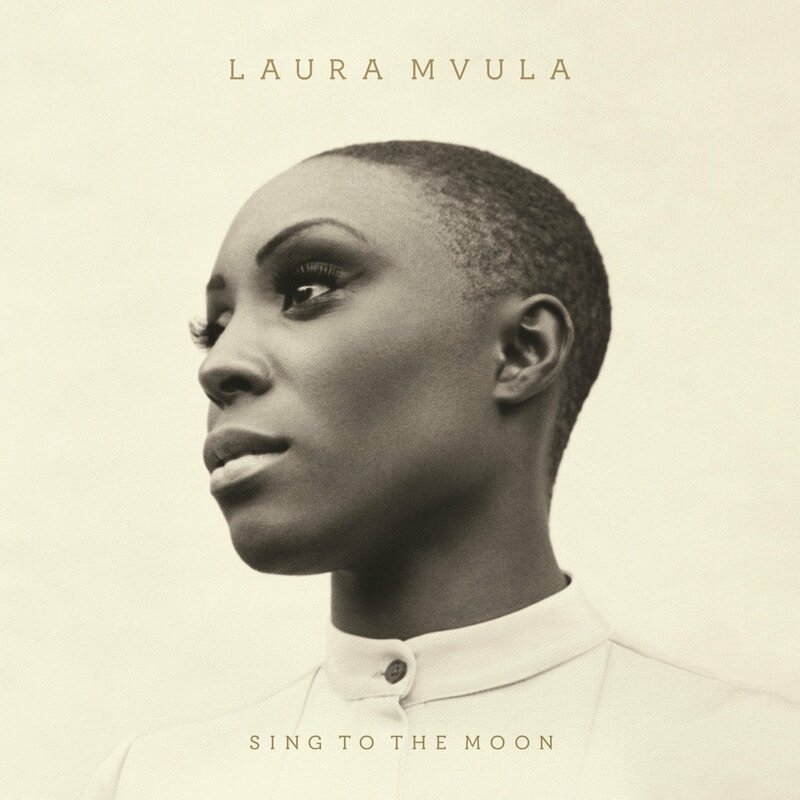 Birmingham's Laura Mvula is one of the hottest tipped acts of 2013 and it's easy to see why. Female solo acts are a dime a dozen, but such are Mvula's talents that she stands head and shoulders above the rest. The velvet-voiced singer combines her R&B roots with delightfully unexpected classical jazz stylings. Her songs contain lush orchestral soundscapes, but maintain a unique low-fi serenity. The music sounds incredible, and the soulful lyrics only sweeten the deal. First single She is a song of rare beauty, a delicate and understated example of soulful pop. Her follow up Like the Morning Dew is no less remarkable with its rich Beach Boys-like harmony. Signs are very promising for the debut album Sing to the Moon, and you would be a fool not to check it out when it releases this March. 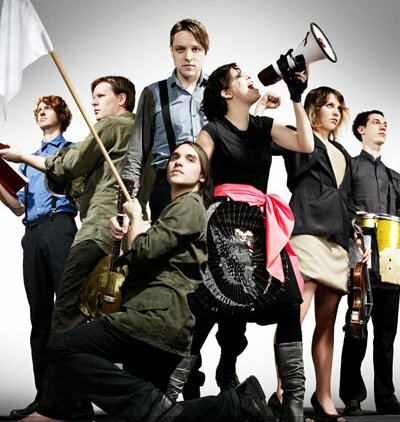 Across three studio albums the multi-instrument Montreal band Arcade Fire have gone from strength to strength. Now perhaps at the height of their powers following 2010's epic The Suburbs, which ended up winning The Ephemeric's best album of 2010 Debbie Award, it is no shock that their upcoming 2013 effort can be found high up this list. Little information is available other than that it is due in late 2013. Rumours suggest that LCD Soundsystem frontman James Murphy is collaborating in some capacity, and that the sound will appropriately be more uptempo and "dancey". Beyond this is anyone's guess, which can mean pretty much anything from a band which has a penchant for diverse styles of music. In the past this band has brought us everything from brooding rock and roll like Modern Man to energetic power-pop like Sprawl II and roof-blowing anthems like Wake Up. The Ephemeric can't wait to see what they bring us next. So why is a band as good as Arcade Fire only number three in the list? It might have something to do with France's biggest ever musical export. Daft Punk are one of the all time biggest names in electronic music, but they haven't released a studio album in almost a decade. Needless to say the prospect of new material from the people who gave us songs like Digital Love, One More Time and Harder, Better, Faster, Stronger (which younger readers may recognise as that song Kanye West ripped off) is a very big deal indeed. So far the album title No End, cover and release date are just rumoured leaks, to be taken with a pinch of salt. Either way, word from the band and producer Nile Rodgers confirms that the album does exist, and that it is widely expected for release this year, even if it's later than the rumoured March date. Release Date: March 3rd 2013? 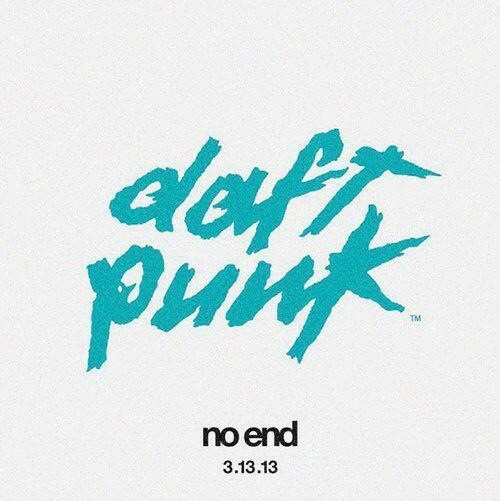 If Daft Punk didn't do the job, this one definitely pushes us over the edge into hitherto unknown realms of anticipation. David Bowie is one of the greatest rock and roll stars of all time, with a catalogue of depth, invention, and genius to rival any living musician. In a career spanning fifty years, David Bowie has shown he can do anything, from piano ballads like Life On Mars to spaced out pop hit Starman and rock and roll classic Let's Dance. We can list classic songs all day, and each one will be a different genre and amazing. So imagine our excitement when Bowie chose to spring a new years' surprise on us by announcing his first new album in over a decade. The Next Day is due to be released in March of this year. Only one song, Where Are We Now? has been revealed so far, and it's a typically lovely, downtempo track in keeping with Bowie's most recent material. That said, word from within the Bowie camp suggests that this song does not represent the general mood of the album, and that The Next Day will see a return to classic rock and roll Bowie. Gentlemen you had our curiosity, now you have our attention. So there you have it folks: 2013 in music. Tune in next week for the essential upcoming movies of the year!